Our Custom Wreath Monogram Hard Plastic Party Cups are perfect for your next party, cook-out, shower, housewarming, dinner party, bon voyage, send-off brunch, rehearsal dinner, you name it! Add a personal touch to your cocktails, soft drinks or beer! 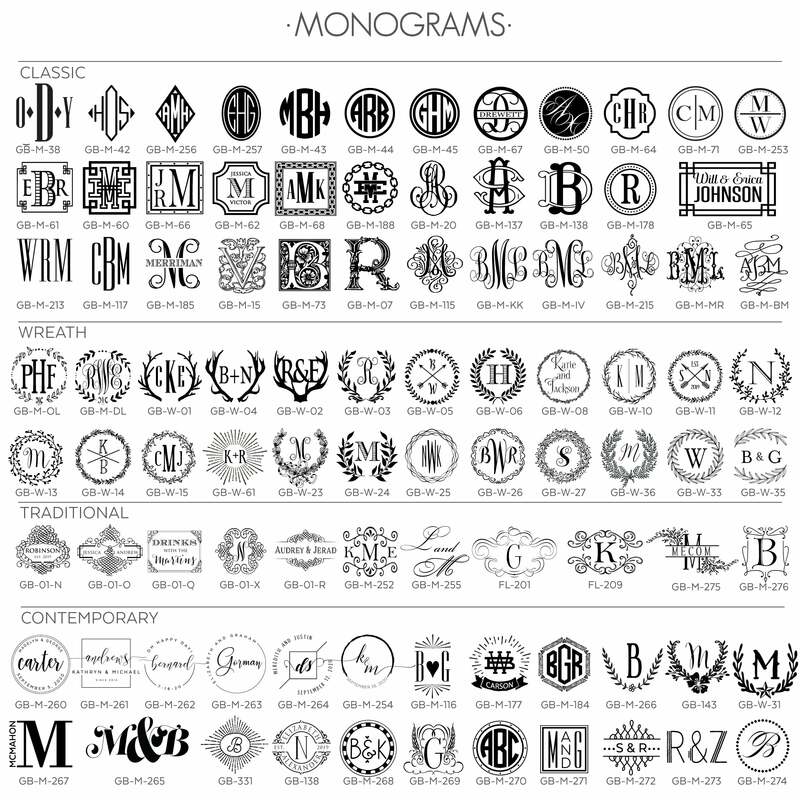 Choose from our selection of monograms to add your own style.